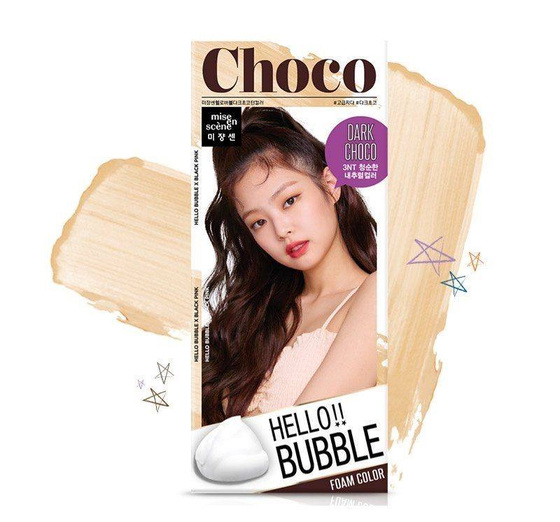 BLACKPINK recently released a photoshoot with 'Mise en scene' hair dye. 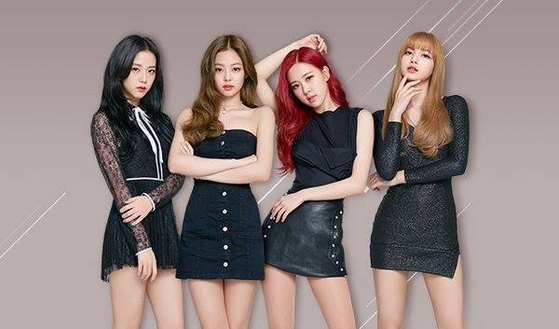 Lately, a hair dye brand 'Mise en Scene' publicized the photoshoot in collaboration with BLACKPINK, where members are having a neck and neck race with their beauty. 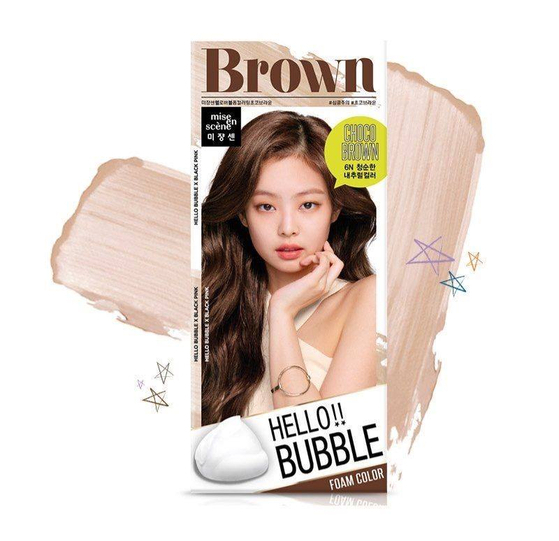 Jennie at the forefront was spotted with brown hair color. 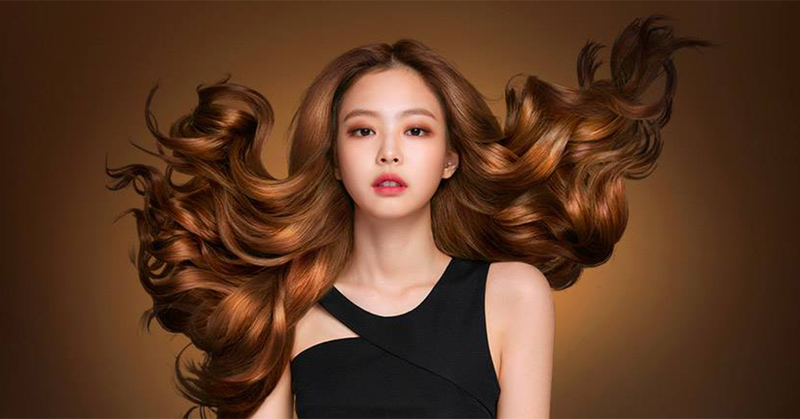 With her sharp features, a brown toned color fitted her gorgeously like a living doll. 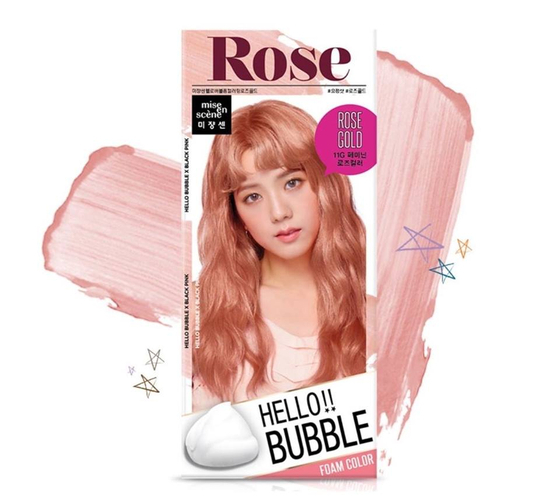 Jisoo in the photos looked chic and classy with new ash purple and rose gold hair colors. Her loosen wavy hair let her visuals stood out on another level. 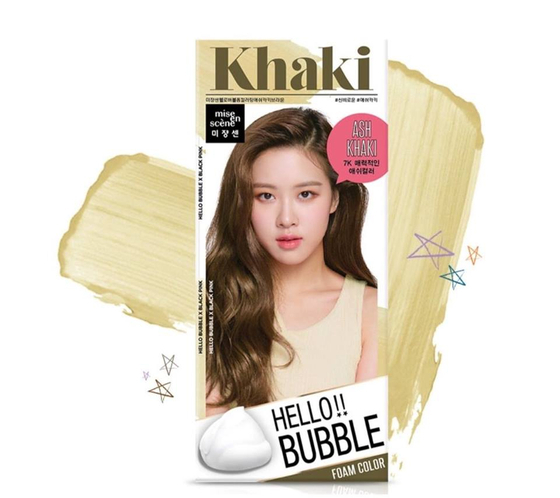 You can't leave out Rosé who perfectly pulled off the ash khaki colored hair which she never tried before. 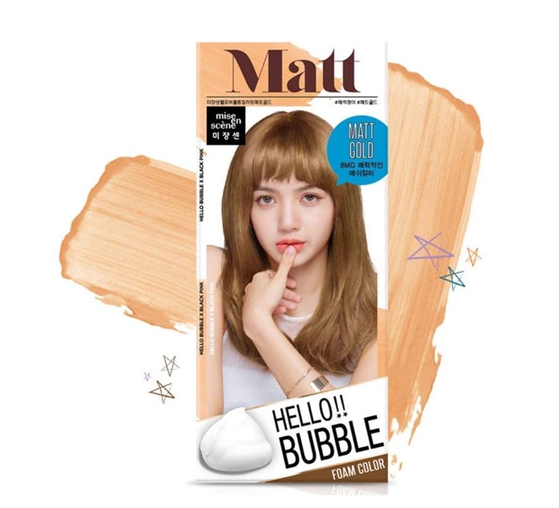 On the other hand, Lisa, not much different from usual, revealed her matte gold and vanilla gold colored hair, displaying a hint of makeover from what she used to look like on stages. The group on the upcoming November 10 and 11 will hold 2018 TOUR [IN YOUR AREA] SEOUL X BC CARD ay Olympic Park Gymnastics Stadium in Seoul.